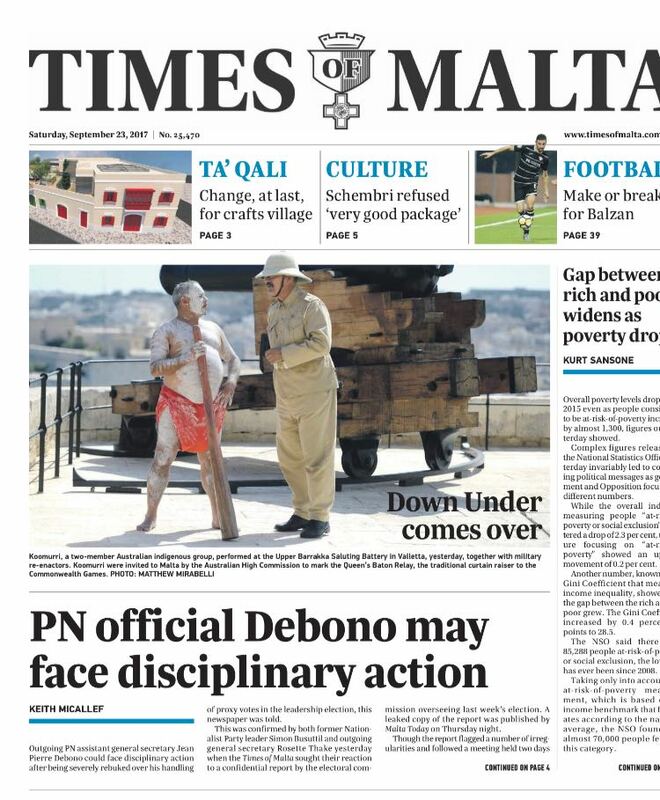 You can read the article about Jean Pierre Debono in the Times of Malta here. 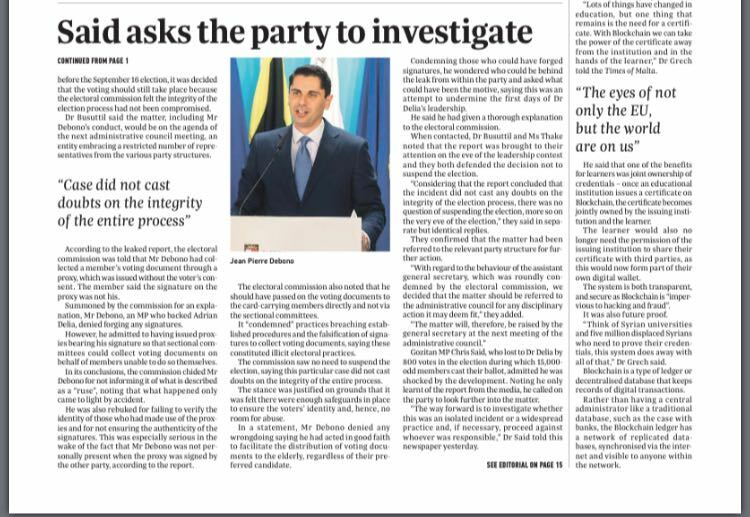 The Times of Malta’s editorial is here. 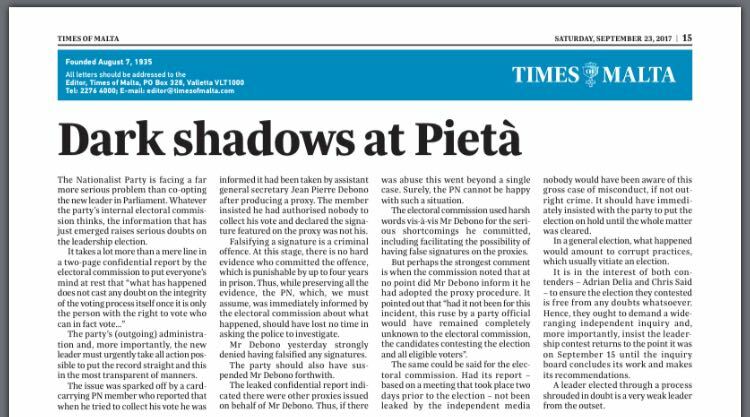 And don’t miss this piece written by a Maltese man who is cheesed off at Adrian Delia’s definition of Maltese men as simple Catholics and Latins who like nothing better than tinkering with their cars and their budgies (when, I suppose, they are not tinkering with adolescent boys, girls of 16 or prostitutes).